Created by jeweler Peter Carl Faberge, the ornate Faberge eggs were Easter gifts commissioned for mothers and daughters in the Russian imperial family. 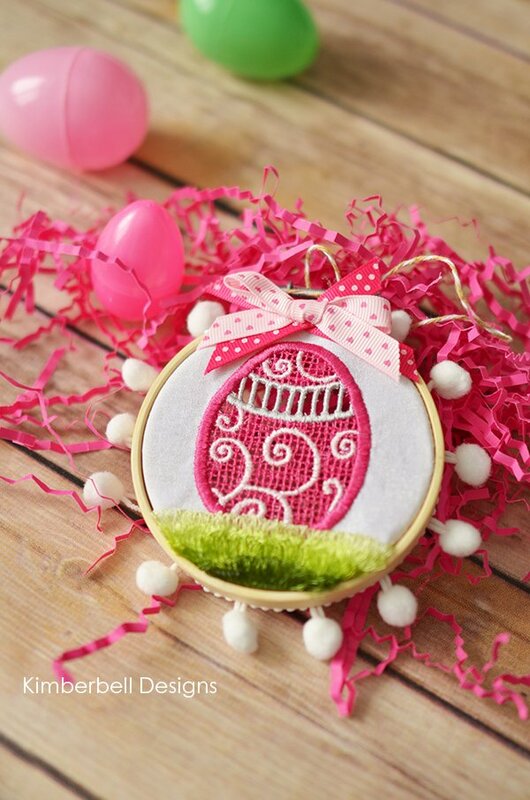 While you may not have a royal title, you'll be stitching like a queen using techniques like cutwork and fringe embroidery to make this magnificent Easter decoration. 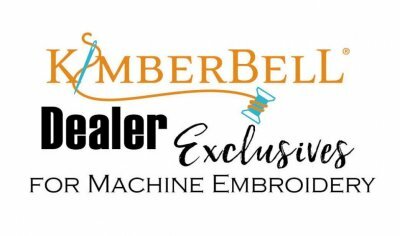 Once embroidered, the ornament can be framed in Kimberbell's traditional bamboo hoop, adorned with ribbon bows and pompom trim. Must be a member of the Kimberbell Exclusives Club to take this class. It's easy to join - check out our FAQ page or ask us how! Embroidery Field: 3.90" x 3.90"
- Background Fabric: 1 piece, 5x5"